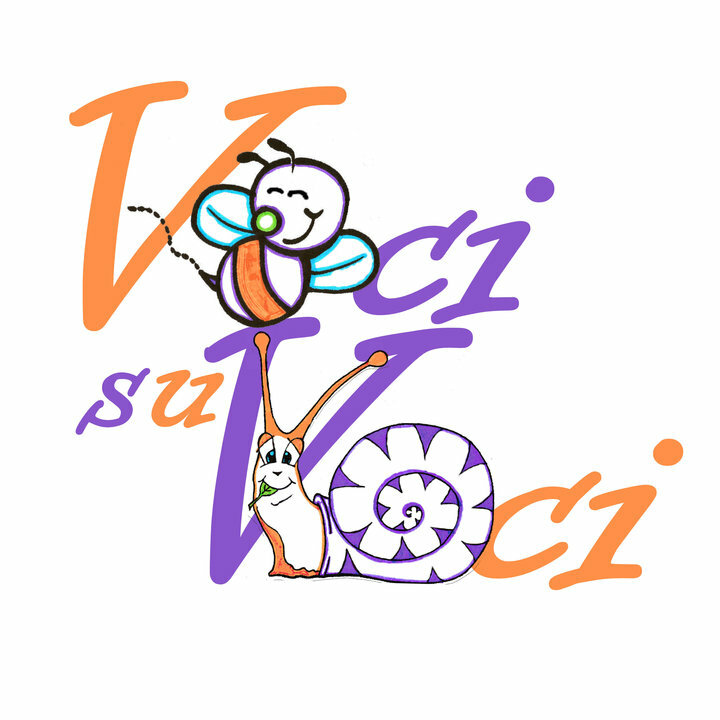 The association Voci su Voci was created in 2009 to aggregate, accompany and support the families of people with sensory disabilities (deaf and blind) of the province of Pesaro and Urbino. The need to aggregate and organize into a major share of the Community Empowerment arises in particular from the specialties of these disabilities (often grafted even in situations of multidimensionality of discomfort) that being low and with special needs a bit 'different from those other areas of disability, require special professionalism’s responses and expertise rarely found in small territories as well as also happens in Pesaro, and they see families migrate almost always out of town and / or out of the region and in consequence, is also a difficult return back home that requires time and management skills practically independent of the rehabilitation process of their children. The counselling center is located in a room of the city of Montelabbate (PU) where there are spaces and laboratories for young people and families , during 2013 we intend to give continuity to the investment research, public and individual sponsors to expand the center and to accredit the service to the Region. The team of work is composed of specialists (coordinator, social worker, psychologist, two speech therapists, special education teacher, a tiflologo with visual impairments, physical therapist, osteopath, psychologist of learning, developmental psychologist, family therapist, pediatrician, speech pathologist Audiologist , child psychiatrist, audiometrist) meets constantly to initiate and manage the process of taking care of the child and the family, and then offers individual related services to the user according to a specific project intervention that takes place over the defined period and agreed with the family that subscribe to a contract with the center for the support and accompaniment but remains the main actress of it rehabilitation project.